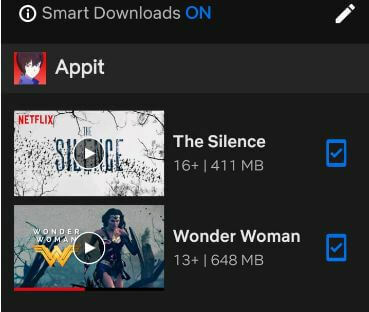 Here’s how to find downloaded Netflix movies on Android phone or tablet. 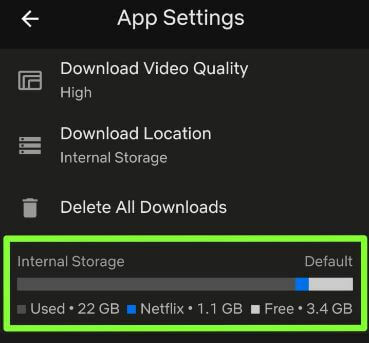 You can find downloaded Netflix videos in internal memory or SD card (External storage if set) in your android devices. By default Downloaded content of Netflix app stored in internal storage of your android or iPhone devices. Netflix downloaded file location android device is under Netflix app > My downloads. 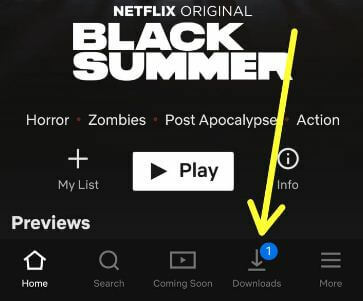 Now play Netflix downloaded movies on android phone such as TV shows, movies, series, American programme, European TV show, Netflix original and more episodes. Follow below given step by step process to find downloaded Netflix movies on Android devices. You can download Netflix app in your android device to download Netflix movies to watch offline in your phone. Now watch Netflix movies offline in android phone or tablet anytime you want. It’s quite easy to find downloaded TV shows and movies on Netflix android, iPhone, PC or Windows 10/8/7. You can change default Netflix download location if you’re android device inserted external storage or memory card. Now set Netflix video quality as Standard or High (Use more storage) you want to use in your android devices. And that’s it. I hope above given tutorial useful to find downloaded Netflix movies on Android phone. Do you still have question regarding this tip? Tell us in below comment box. Stay and connect with us for latest updates.